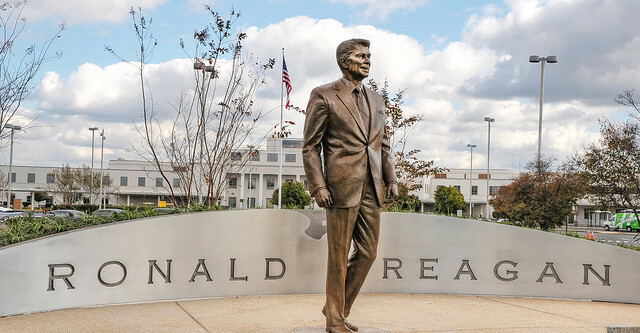 Looking for convenient airport parking for your next trip to Ronald Reagan Washington National Airport? Look no further than Crystal Gateway Marriott. 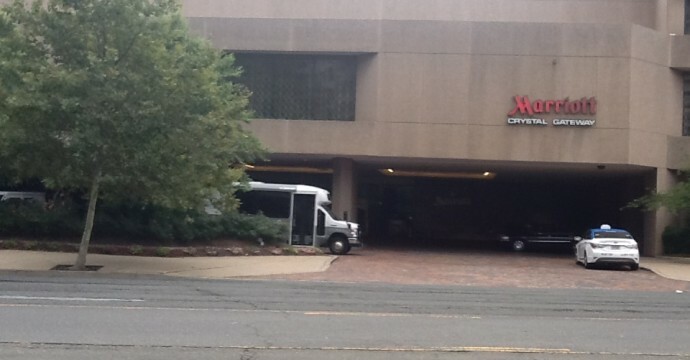 This hotel offers secure indoor parking – and so much more – less than one mile from DCA. 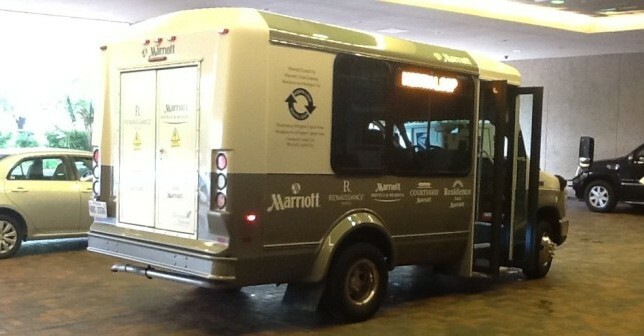 Crystal Gateway Marriott provides 5:00 AM to Midnight complimentary shuttle service every 20 minutes that travels to and from Ronald Reagan National Airport. If you need a pick-me-up before you head to the airport, we suggest you stop by the Crystal City Shops connected to the hotel to grab a hearty breakfast, quick snack, a cup of coffee (both Starbucks and Dunkin) or the daily newspaper as well as check on the status of your flight in the hotel lobby. 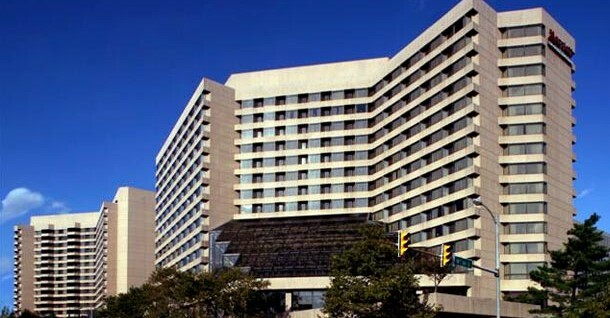 When you use snag a space to pre-book your long term parking, Reagan Airport parking at Crystal Gateway Marriott starts at the low price of $7.99 per day, compared to $20 per day when parking at DCA. In order to receive this discounted rate, it is required that you book your reservation in advance… so pre-book your DCA Airport parking with snag a space today!